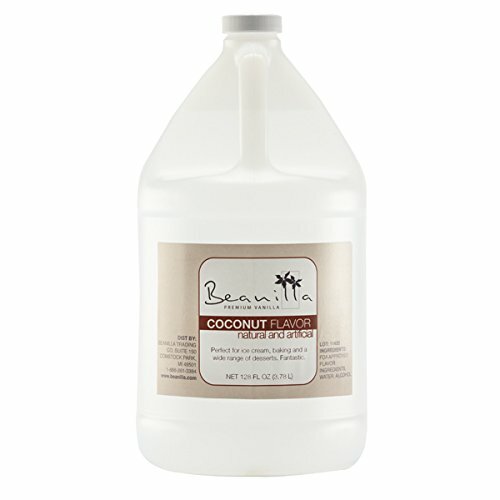 If you like piña coladas, get caught with our Natural Coconut flavoring! The distinct and tropical flavor of coconut has been a long time favorite among chefs and bakers alike. This exquisite flavor has a subtle sweetness with undertones of butterscotch and caramel. Add the exotic flavor of the tropics to your frostings, pies, cakes, syrups, drinks and just about anywhere you long for that colorful coconut taste! Sweet, smooth and buttery. Coconut flavoring pairs well with chocolate, butterscotch, and caramel. Orders processed and shipped within 24 hours. If you have any questions about this product by Beanilla Vanilla, contact us by completing and submitting the form below. If you are looking for a specif part number, please include it with your message. Lorann Hot Cinnamon Oil Flavor 16 Oz.